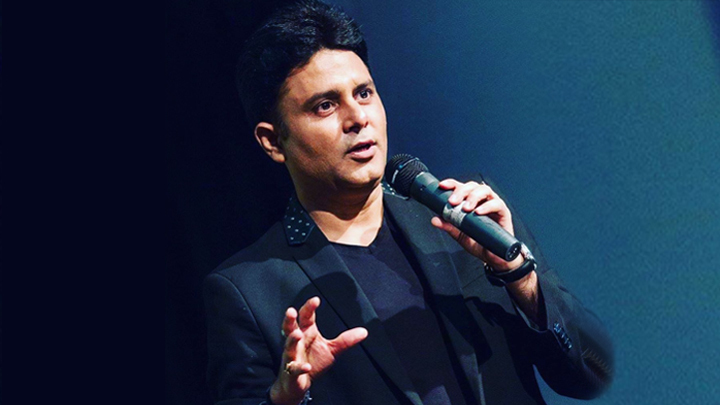 Sundeep Kochar is a world renowned celebrity astrologer and life coach. A televangelist, celebrated astrologer, motivational speaker, actor, and anchor, he plays multitude roles. The man is known to be B-town’s favorite astrologer. His accurate predictions, and astrological trajectories have gathered him A-listed clients. Sundeep Kocher’s critical expertise in the field of astrology has made him earn a valued position amongst people. Astrologer to the stars, Sundeep Kocher aligns their fortune and gives them the best and most reliable guidance through his cosmic expertise. Having mentored many institutes & organisations, he has lent a relative structure to the astrological practice. He believes in providing holistic Vaastu solutions to his clientele. Brand Impact Award (2018) International Achievers Summit on Global Business, Hotel Crowne Plaza, Dubai. Sundeep Kochar is a very good astrologer and his predictions are true all the time. Astrology expert Dr. Sundeep Kochar you are making lives better. Sundeep Kochar is really a very good astrologer and i am happy that i choose him for the solution of my problems.